CNN, the outlet now known as the least-trusted name in cable news, came under fire after a report that claims talk show host Sean Hannity pulled a gun on Juan Williams after an argument. 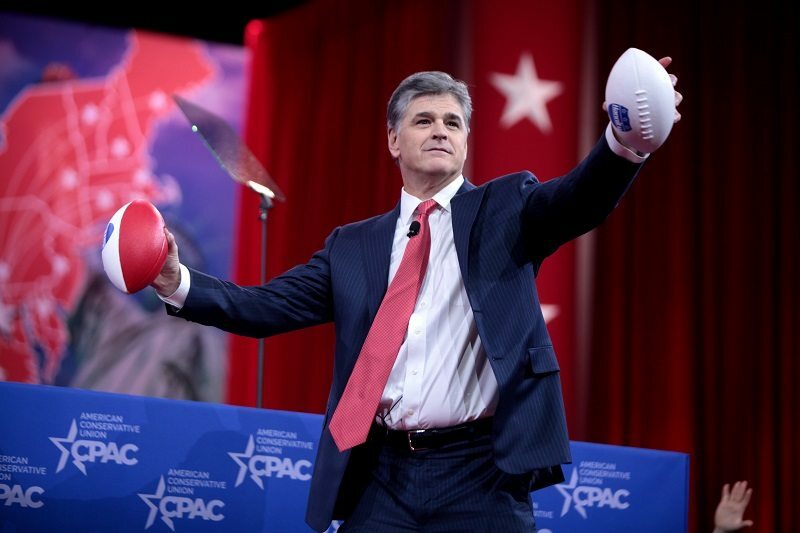 Fox News, Hannity and Williams, however, say the incident is being way overblown by CNN. This is simply more of the same. From Buckley to Goldwater to Reagan to Limbaugh to Hannity and Levin and fill-in-the-blank-name-of-your-favorite conservative-commentator, there is always the same old liberal formula. Conservative X is nuts. Details to follow. End of story. End of incident.